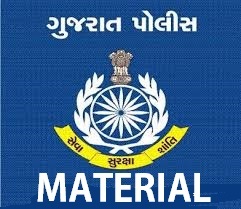 GOVERNMENT TEACHER: Bhavnagar: - First Semister Exam 2016 Time Table. Date:-28/09/2016. 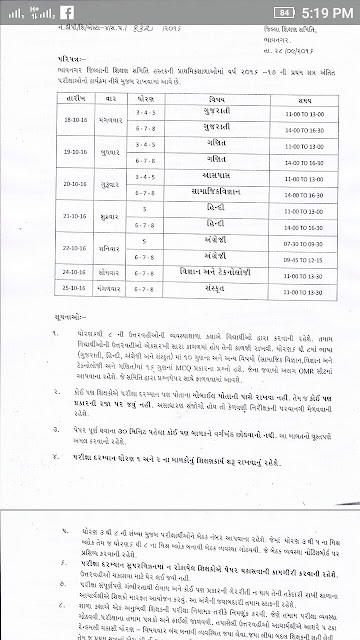 Bhavnagar: - First Semister Exam 2016 Time Table. Date:-28/09/2016.